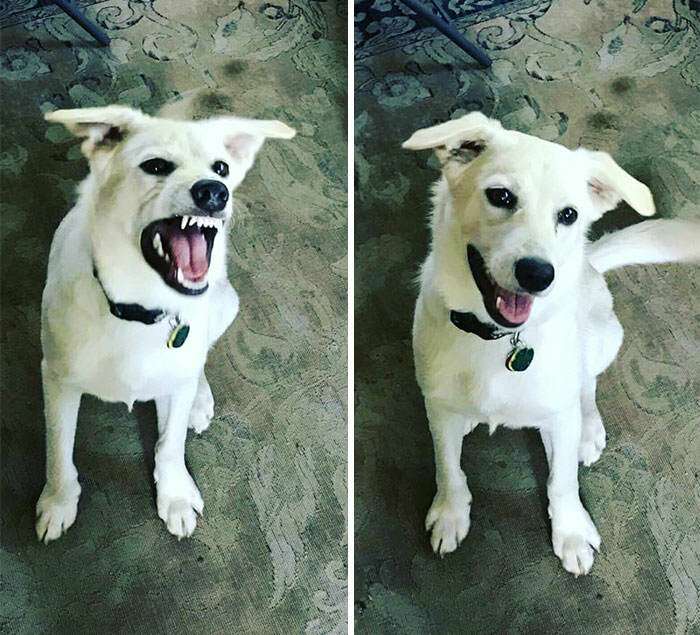 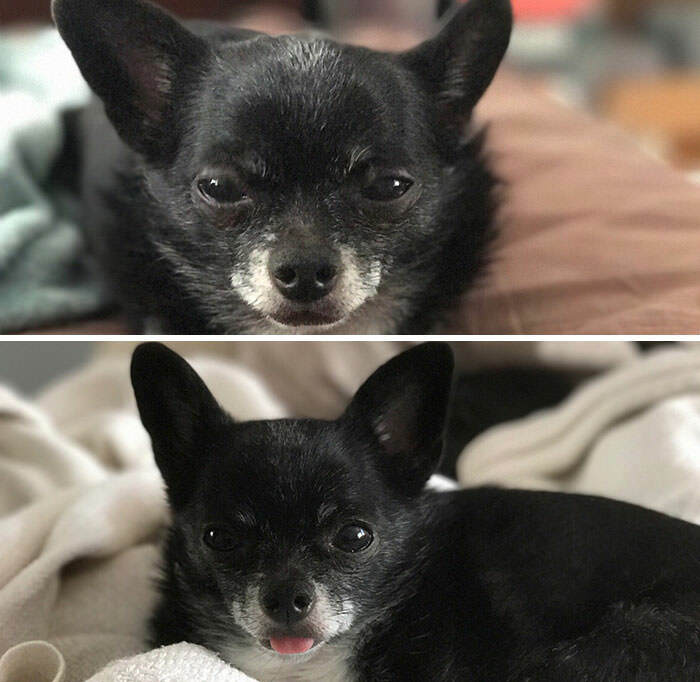 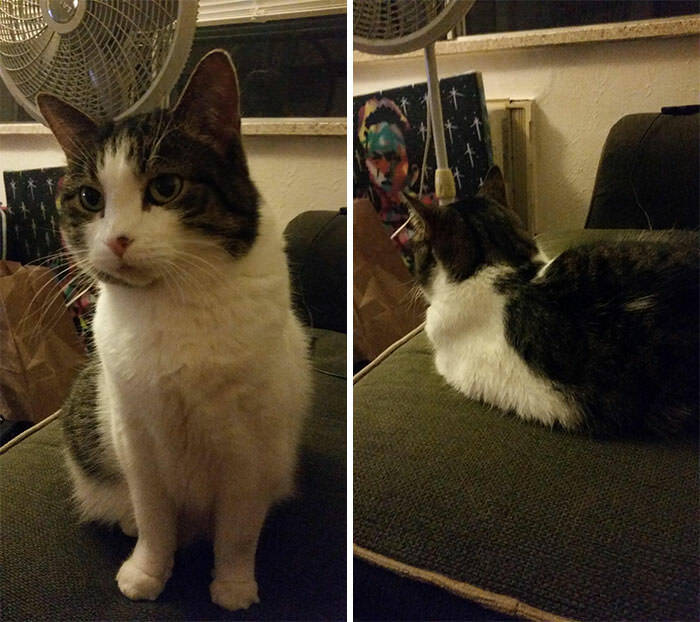 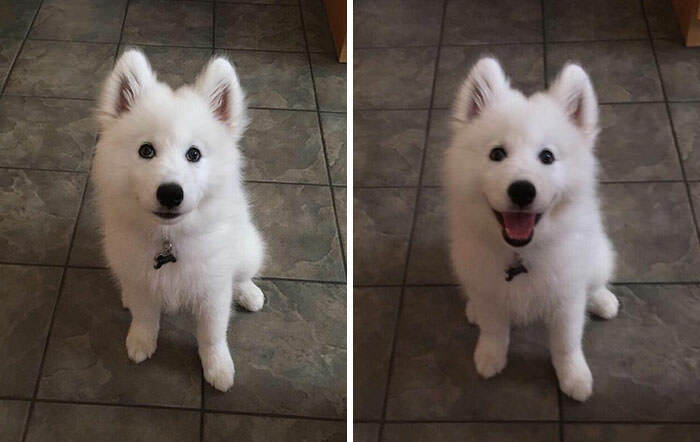 Reddit user JavaReallySucks posted a picture of his dog with the tag “My dog before and after being called a good boy.” The dog’s reaction was so lively that other users immediately took up the trend and started sharing photos of their pets. 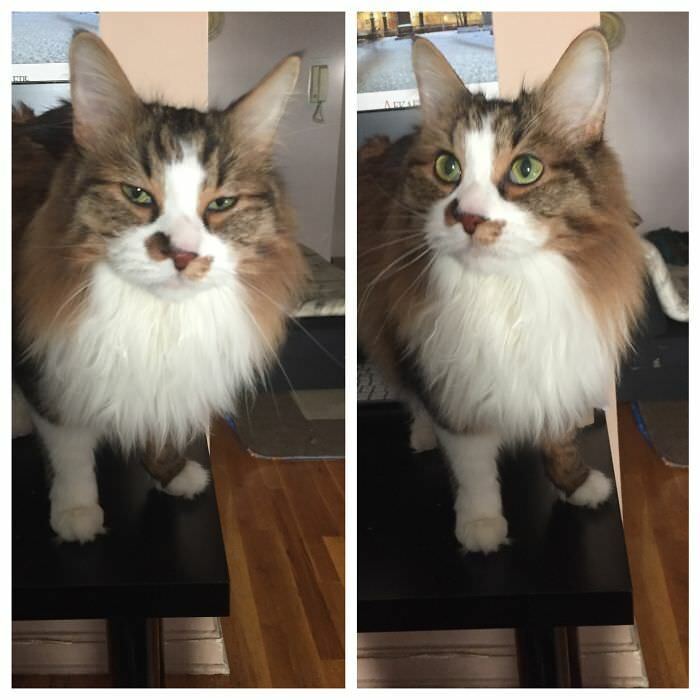 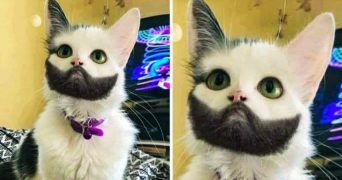 The responses varied from serious attempts to just fun pictures, but what really stood out was the cats. 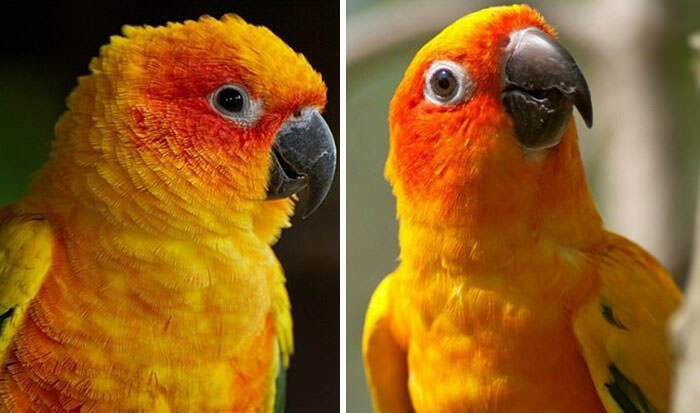 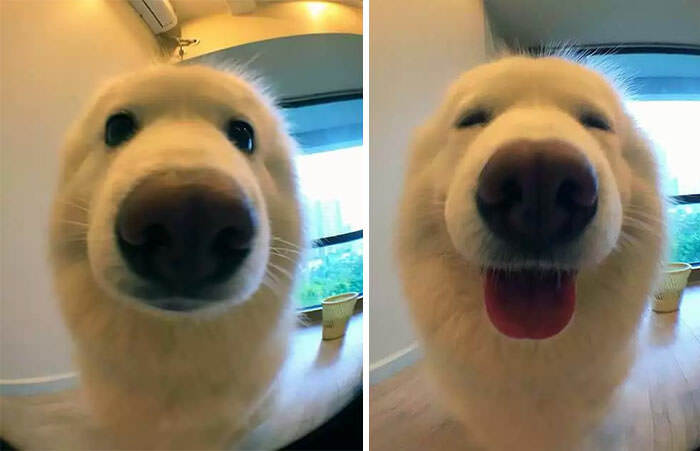 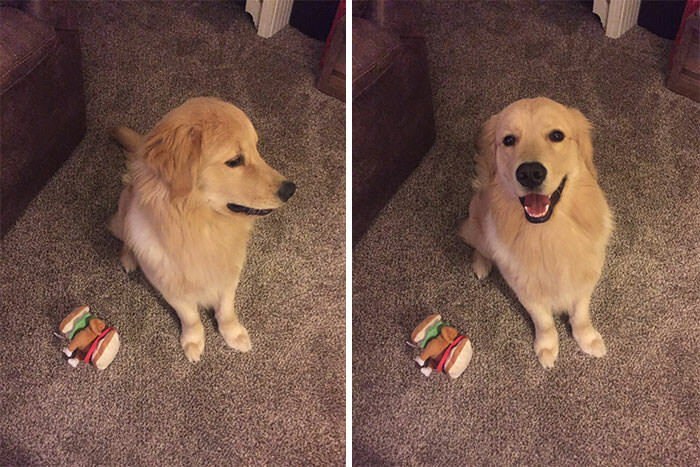 Reddit users took to the site to share their own before and after being called ‘a good boy’ pictures, and they are, quite frankly, wonderful. 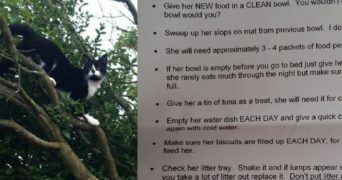 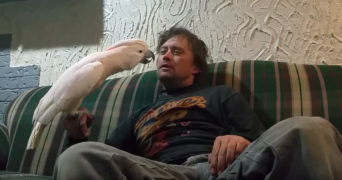 What about your pet? 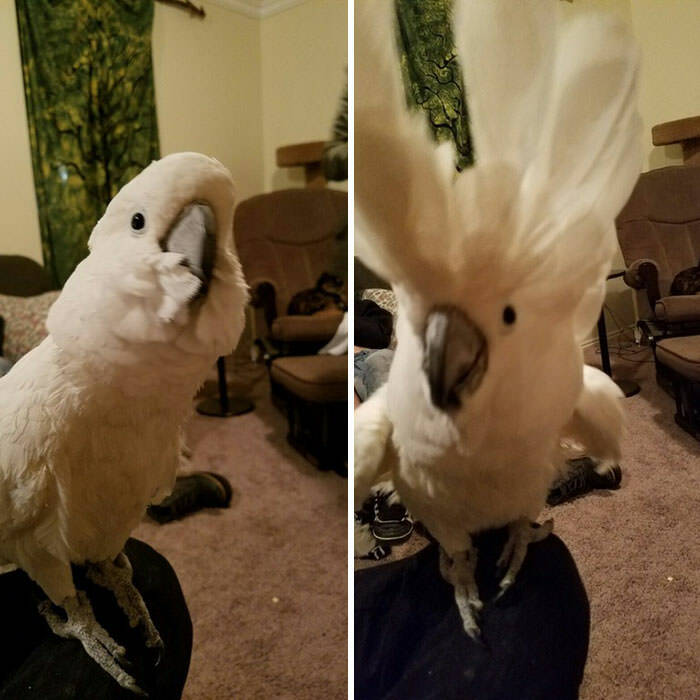 Let’s share your pics below!